RIDE BEHIND CLASS 50S WITH RAIL EXPRESS! Join us for a double-headed Class 50 tour over the Settle & Carlisle and Cumbrian Coast Lines. CONTINUING the celebrations to mark 50 years of the Class 50s, Rail Express (sister title of The Railway Magazine) has teamed up with Pathfinder Tours, Riviera Trains, GB Railfreight and the Class 50 Alliance to run a charter from Birmingham to Carlisle on April 14. Our trip on April 14 will recall the days of double-headed Class 50s hauling diverted Anglo-Scottish expresses over the Settle & Carlisle Line. The outbound trip will be via Wigan, Blackburn and the Settle & Carlisle Line, with the return via the Cumbrian Coast Line and Barrow. 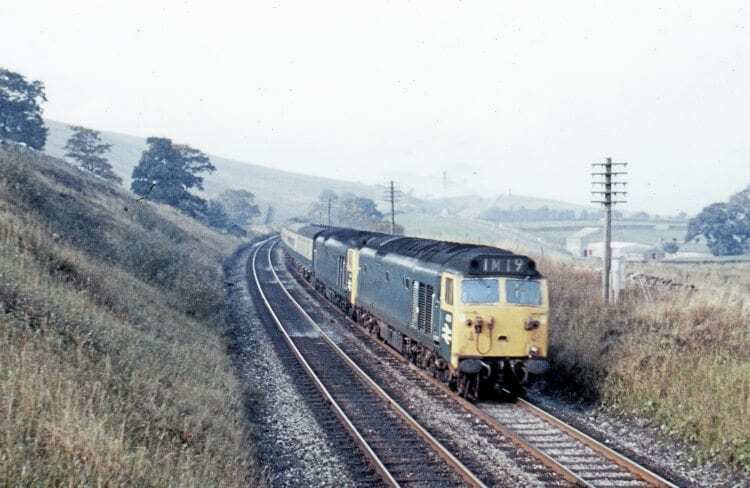 The tour is shaping up to be one of the most sought-after charity railtours of 2018, retracing the diversionary route used by Class 50s during their West Coast Main Line days in the late-1960s and early-1970s, before taking the locos on a rare outing around the coastal edge of the Lake District – a route they never regularly used in BR days. The two locos are expected to be Nos. 50007 and 50049, hauling a 13-coach train, comprising Standard, First Class Plus and Premier Dining seats. The train will depart Birmingham International around 06.00 and pick up at Birmingham New Street, Wolverhampton, Stafford, Crewe, Warrington Bank Quay and Wigan North Western. It will then travel via Blackburn to a planned photo stop at Hellifield, before tackling the famous gradients of the S&C, and arriving in Carlisle just after midday. After a break of a couple of hours to service the stock, the ‘50s’ will head south along the Cumbrian Coast, with planned photo stops at Workington and Barrow. The tour will join the WCML at Carnforth, and then set down as outward to arrive back at Birmingham International before 23.00. Table for two seats in First Plus and Premier carry a £30 per person supplement. Seats for the tour are limited and demand is expected to be extremely high. Proceeds will be donated to The Railway Children charity. 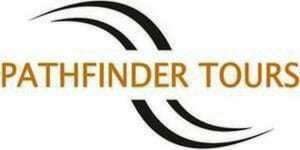 Bookings open on December 18 (10.00) on a first-come, first-served basis and are being handled by Pathfinder Tours on 01453 835414 or 834477. To book online, click https://tinyurl.com/ybkmb2s9 and select ‘The Cumbrian Hoovers’ from the drop down list of tours, and select your requirements.